One of the great things about the Apple Watch is it’s customization. You can easily change the bands to match it to any occasion. 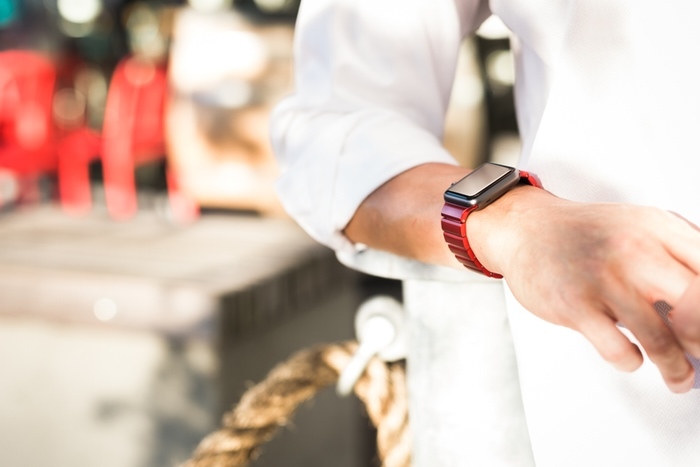 You can go for a more fun look with the sport bands, or you can go with a more sophisticated one with some stainless steel bands. 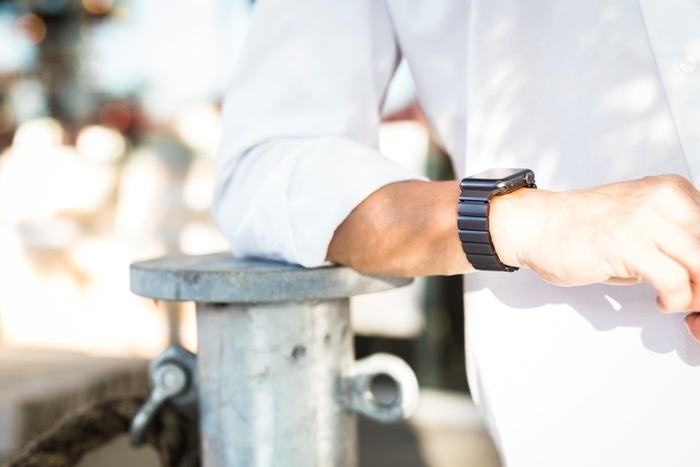 Unfortunately, if you want the stainless steel bands to match nicely with your Apple Watch, you going to have to spend more money to buy the Apple Watch (as compared to the Apple Watch Sport). Fortunately, it doesn’t seem like you’ll need to wait much longer to have a band that’ll match your Aluminium Apple Watch Sport. 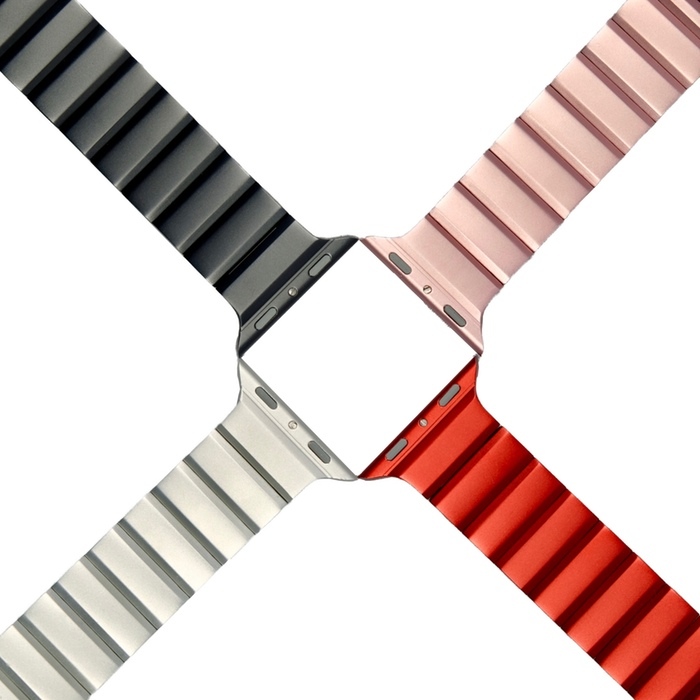 The watch company “JUUK” has recently launched a Kickstarter campaign for funding of their Aluminium Apple Watch link band. JUUK creates some of the highest quality Apple Watch bands in the market, with their stainless steel “Revo” and “Locarno” bands. Now, they are trying to bring this premium feel to the Sport model. The bands themselves look really nice. It’s looks rather similar to the LOCO and even Apple’s own Stainless Steel Link band, but the difference is it’s carefully constructed entirely out of Aluminium. It’s available in both silver and grey, with some of the stretch including a red color option, Jet Black, and rose gold. While they will be selling in early 2017 starting at around $125, if you back them via Kickstarter, not only will you get it early, but you can get it for only $50! Also by backing them you can help support them and also increase the chances of more color options. In the meantime, we will be reviewing JUUK’s stainless steel bands on our website soon, so be sure to check back often for our verdict. Also be sure to follow us on our social media for more updates. And be sure to tell us your thoughts on JUUK’s new band down below!